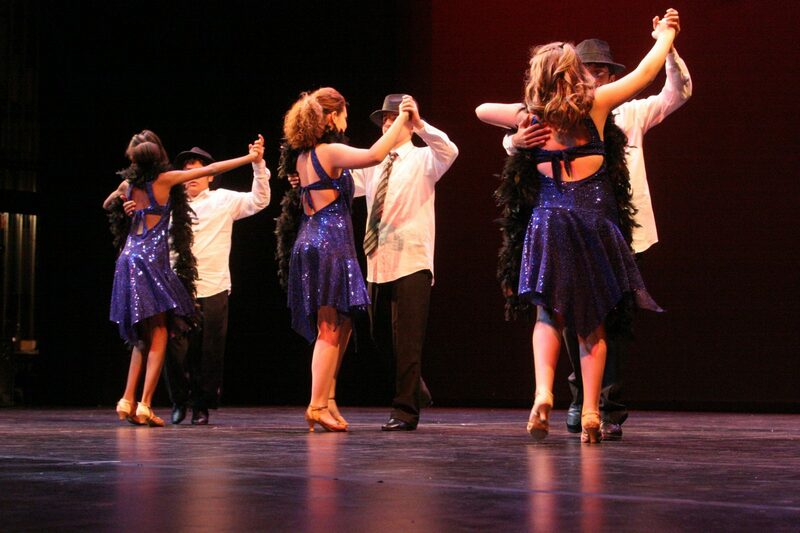 Joy of Dance is holding auditions for kids age 9 to 13 for their Ballroom Scholarship Program. The program will introduce kids to a variety of ballroom and Latin dances. Focus will be placed on teamwork as partnering skills, as kids have fun while making new friends! Auditions will be held Thursday, September 3 at 4 p.m. and Saturday, September 5 at 4 p.m. Only one audition is necessary. Classes will take place Saturday afternoons starting September 12. Dancers of ALL levels are welcome to audition! No experience required. Just a love of dance! For more information on the program please email Nicole Heinecke at nicole@joyofdance.ca.